Barber Services - Golden Razor Barber Shop - Toledo, Ohio. The Golden Razor Barber Shop is a traditional barbershop located in Toledo, Ohio. Our barbershop offers a full-service, luxury barber experience at a reasonable price. We invite you to come in and experience our distinguished atmosphere where the friendliness and quality service of yesteryear‘s barber shops meet today‘s amenities through a distinct combination of both worlds. Experience our famous Hot Shave with a Steam Towel for that close, precision shave that will leave you feeling refreshed and dapper. Come in for a father-son experience to create memories for him that will last a lifetime. Count on us for business cuts that look both debonair and professional. We have carefully planned our interior to visually relax and welcome you. Enjoy our crystal-clear Wi-Fi zone at your leisure, and relax in a pleasurable atmosphere without any harsh chemical odors. We pay attention to every last detail from the soft chairs you‘ll be seated in to the magazines and newspapers that interest you. We know your time is valuable and if you‘re like most, your schedule is overextended. 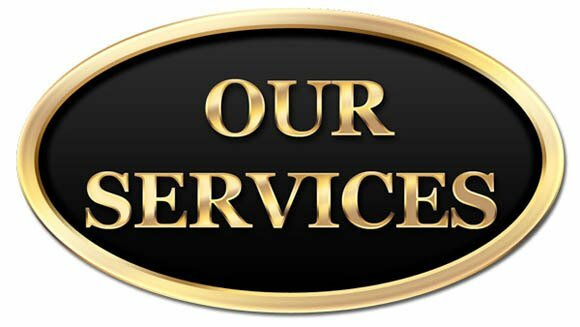 We are here to service same day appointments in a timely and efficient manner to keep your day on track. Our barber services are unparalleled. With over 70 years of combined experience, we check your cut from every angle, recommend products that will best serve your hair type and cut, and make sure you walk out our door looking your finest. Razor Shave around ears and hairline. So come on by! With competitive prices, friendly service, and terrific results, you‘ll be glad you stopped. We want to be your barber and we‘ll go the extra mile to show you our appreciation for your business.